View cart “Diamonds” has been added to your cart. 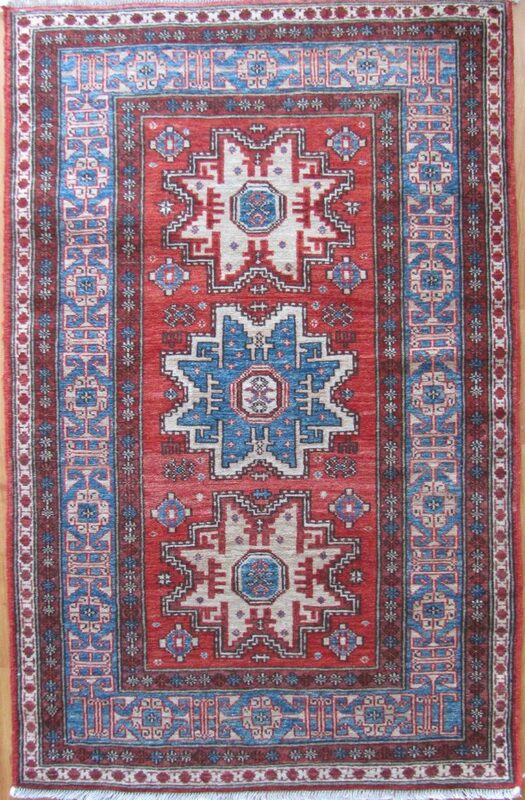 Star Kazak design made by Hazara weavers in Afghanistan from natural dyes and handspun wool. SKU: 23559. Category: Tribal Geometric. Tag: 3x5.